 GTO 12 Volt Swing Gate Operator (650 lbs./16 ft.) | Hoover Fence Co. 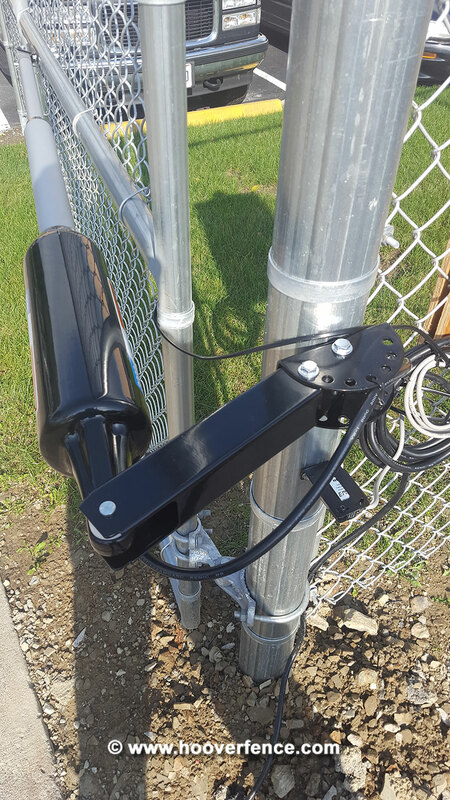 The PRO-SW3000XLS is a Low Voltage Swing Gate Opener designed for use with tubular steel, vinyl, wood, or ornamental gates. The enhanced motor design provides an extended cycle life, ideal for single family estates, housing complexes of up to twenty multi-family units or equivalent commercial applications. 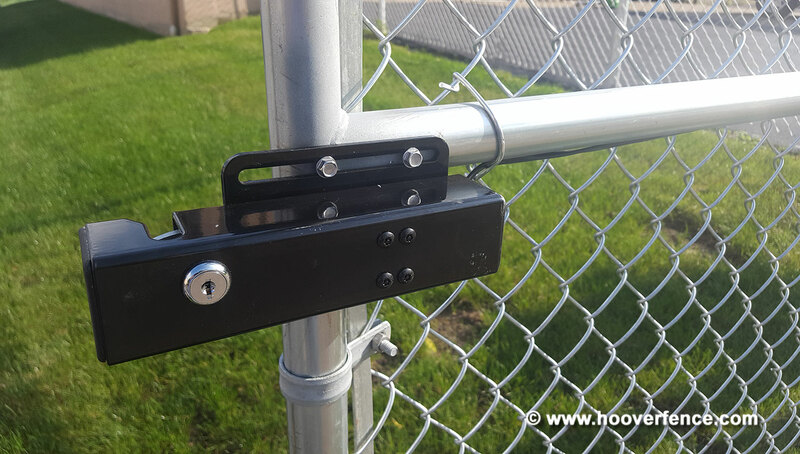 The PRO3000XLS is for single swing gates. Add the slave unit PRO3200XLS for a double swing gate. Features GTO's true soft start and stop operation and a fast open/close speed as low as 15 seconds. Solar Panel Charger available for remote locations. Will operate a gate up to 16' wide and weighing up to 650 lbs. each leaf (minimum size gate 5' wide each leaf). 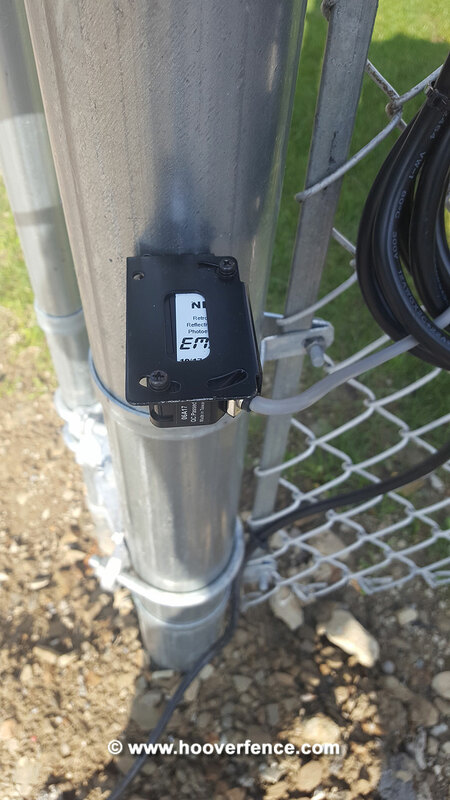 Control box can be mounted in protected area away from receiver (may require longer cables). Can be operated by remote transmitter, digital keypad, push button or combination. Can operate as 'push to open' or 'pull to open' (extra hardware required for push to open). 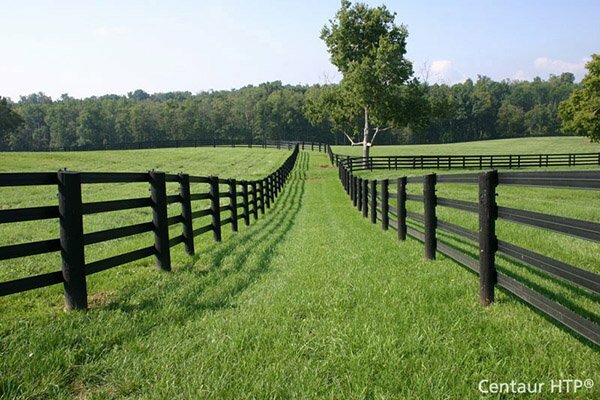 30 day satisfaction guarantee from Hoover Fence. Receiver with 10 ft. cable. 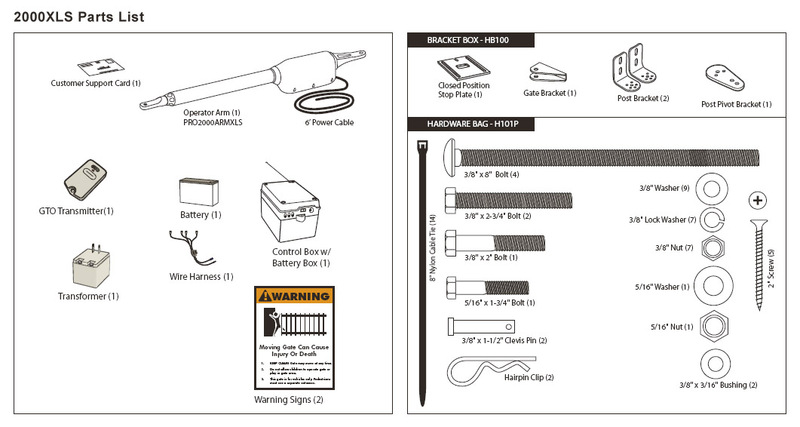 NOTE: 16 gauge, dual conductor, multi-stranded, direct burial, low voltage PVC sheathed wire required for installation - Not Included. Here is a local Hoover Fence Co Installation in Warren, OH. 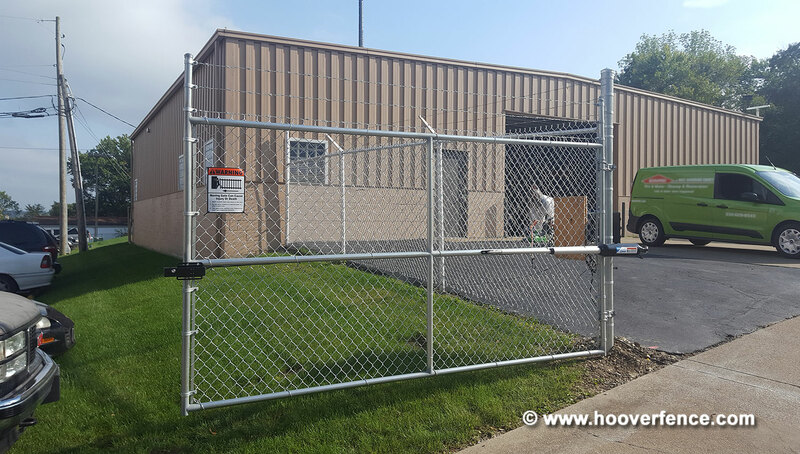 We installed a double commercial chain link swing gate with barbed wire, automated with a Linear Pro Access PRO-SW3000XLS & PRO-SW3200XLS, EMX NIR Photo Eye, FM-144 Electric Lock, and F310. These operators are installed in a Push-to-Open configuration. Powered by resilient 12 volt motor, 16:1 planetary gear drive system. Temperature rating of motor: -5°F (-20°C) to +160°F (+71°C). Opening time is 15-18 seconds. Range of arm stroke is up to 16" (41 cm), with arm fully retracted is 40.25" (102 cm), mounting point to mounting point. The PRO-SW3000XLS system is powered by a 12 volt DC/7.0 amp hour, sealed, rechargeable battery (included). Optional second battery fits in control box, used for solar applications or high traffic applications, if needed. 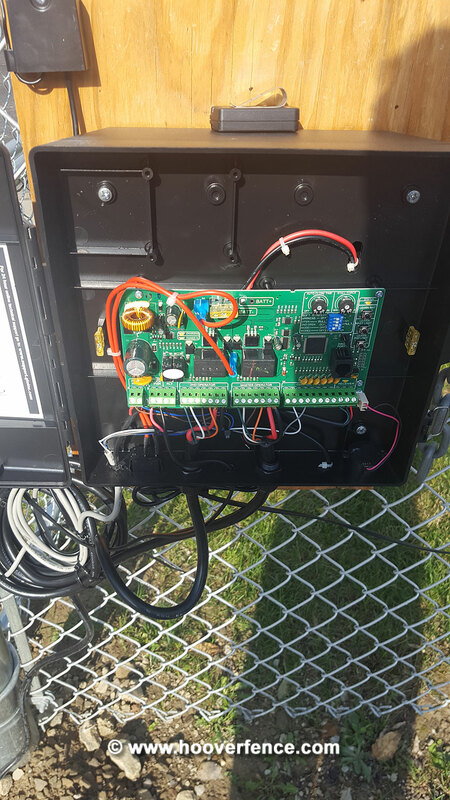 Battery charge maintained by a 120V AC/60 Htz input, transformer rectified to 14 V DC through the GTO Control Board. NOTE: Transformer should never be connected directly to any battery. Optional GTO Solar Panel Charger: float voltage 14.5 V DC output from a 19-3/8" (49.21 cm) x 15-1/4" (38.74 cm) silicon alloy panel. Generates minimum of 10 watts at 600 mA. A gated diode on the control board prevents battery discharge. Slow Start/Stop for added cycles and system life. Charging regulated circuit on control board. "Sleep draw" is 40 mA; "active draw" is 2 to 7 amps. NOTE: Battery Heater recommended for zones where temperatures drop below freezing for extended periods of time to prevent cold weather discharge.